Want to record Smartphone screen? How to Record the Screen of your Android Smartphone or Tablet on PC (Samsung Galaxy). 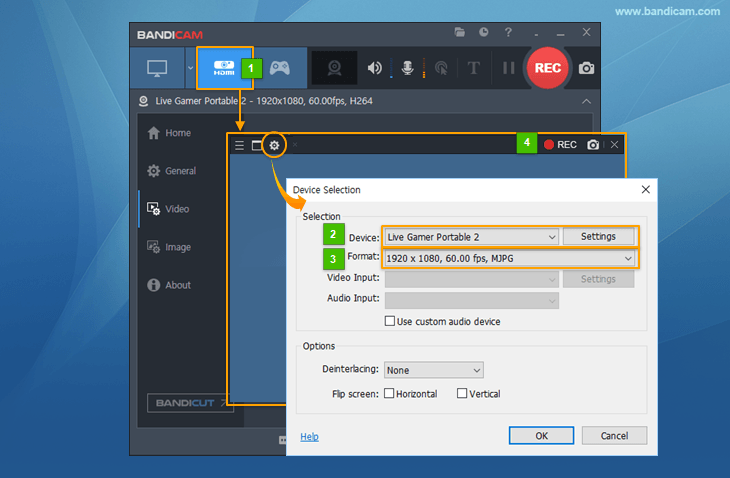 you can record the smartphone screen on your PC through SideSync and Bandicam. Connect your PC and Smartphone through USB data cable or Wi-Fi. 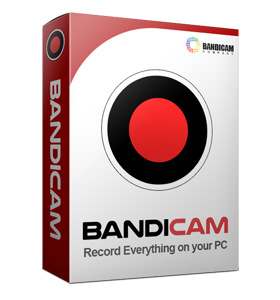 Start Bandicam, and use the 'Game Recording Mode' to record the smartphone screen in high-quality. 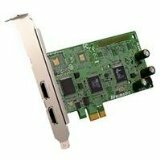 you need a capture card and an MHL cable to record the smartphone screen on your PC. Connect the MHL cable to your smartphone or tablet. 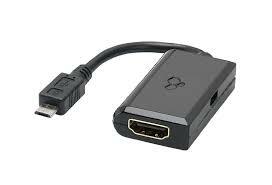 To record normal Android smartphone, you need a capture card and an MHL cable. To record a iPhone or iPad screen, please visit HERE.